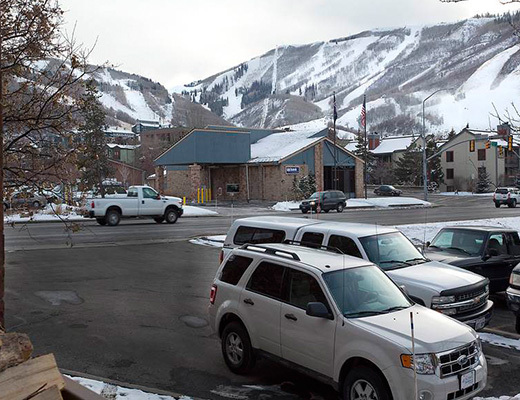 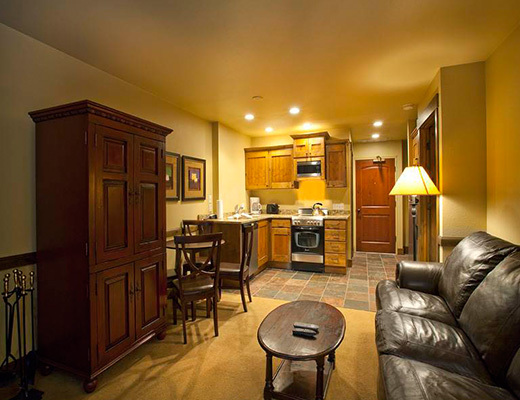 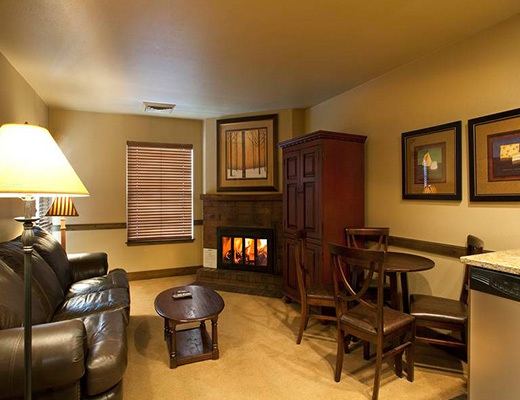 Just three short blocks from Park City Ski Resort, the Copperbottom Inn is conveniently located on the shuttle route. 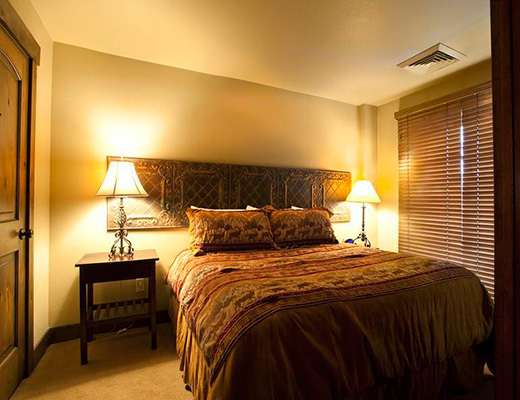 The complex offers not only comfortable accommodations, but also features fine dining at the award winning Chez Betty. 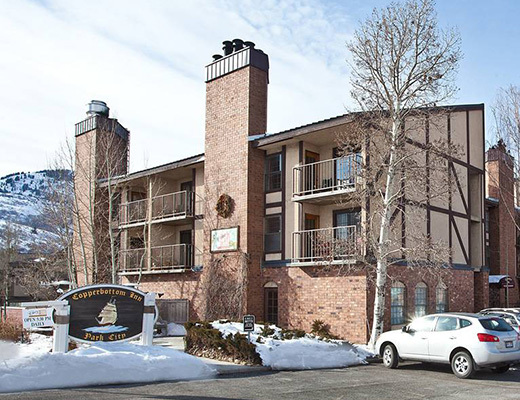 This one bedroom gold-rated condo features shaker style cabinets, upgraded stainless steel appliances, a cozy brick fireplace and a beautifully tiled bathroom with granite countertops. 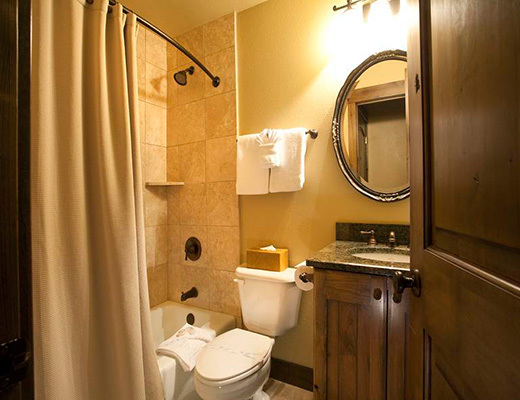 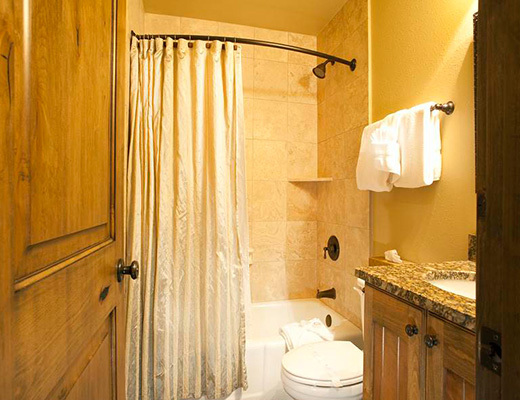 With comfortable furnishings and a rustic-meets-modern dÃ©cor, guests are certain to enjoy lodging here. 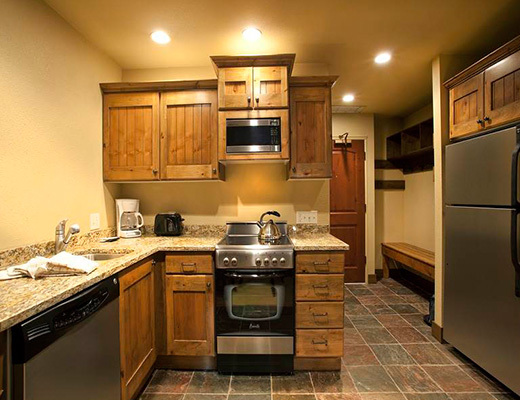 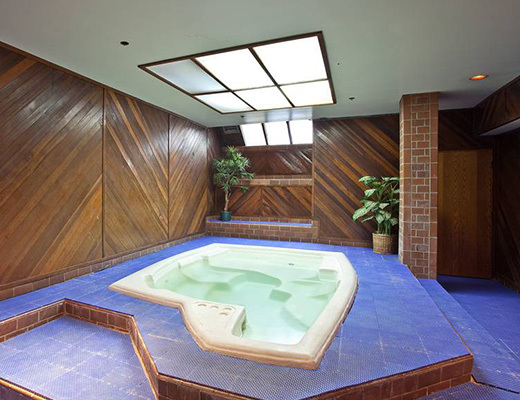 A common dry sauna complete the list of fantastic amenities that is offered with this vacation rental.